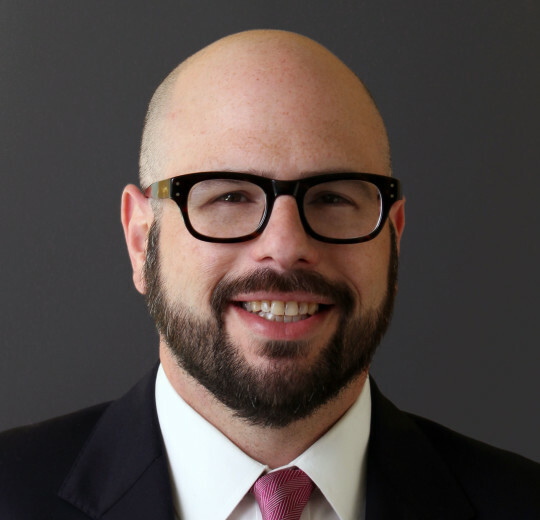 Jeremy Koren joined Turnaround for Children in 2013 as Manager, Communications. In 2016 he was promoted to Director, Communications, where he leads and executes diverse communications and organization-wide initiatives that consistently and creatively promote Turnaround’s mission to translate neuroscientific research into tools and strategies for schools with high concentrations of children impacted by adversity, in order to accelerate healthy development and academic achievement. Jeremy is based in Seattle, Washington. Prior to joining Turnaround, Jeremy served as Director, Communications and Business Operations at The Yellin Center for Mind, Brain and Education, a neuroscience-based pediatric learning evaluation and management clinic in New York which he helped to launch and managed for seven years. Previously, Jeremy was National Intake Manager at All Kinds of Minds Institute, in New York and Chapel Hill, North Carolina, and was a marketing manager and buyer for record stores. A recent favorite is Aaron Draplin’s “Draplin Design Co.: Pretty Much Everything,” which surveys a wonderful graphic designer’s work, process and ethos over the course of his career to date. He excels at creating simple and bold graphics. For people whose work involves communicating ideas, this book can spark a lot of fresh thinking and I found it reinvigorating for my own work, as we seek to raise awareness about what schools need to become for all children to be able to reach their potential. Fairness. Possibility. Translating complex ideas into digestible tools that lead to real change in children’s lives.